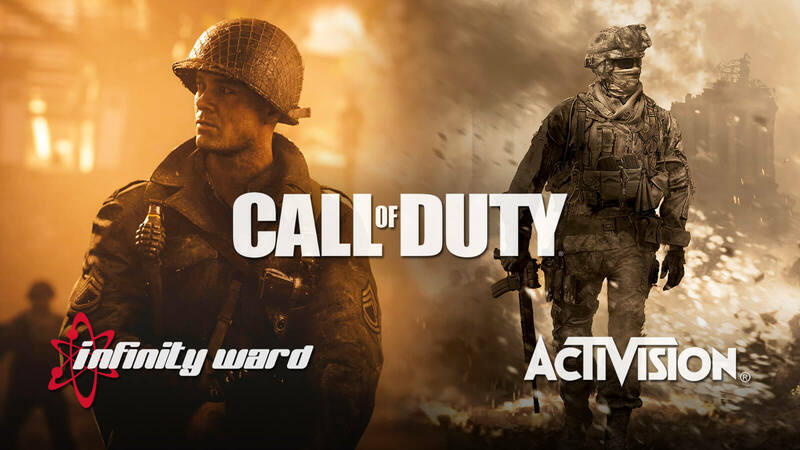 Upcoming Call of Duty 2019 from Activision and Infinity Ward is already playable, waiting to be revealed soon. After a leak for PlayStation 4 version of Call of Duty: Modern Warfare 2 Remastered from Pan European Game Information (PEGI) board was spotted back in February, rumors of third sequel to Modern Warfare sub-series was in the air. Recently, Call of Duty series publisher Activision hosted an event inviting a few renowned athletes for a hands-on experience with their first-person shooter title who later confirmed it by sharing their images on social media. 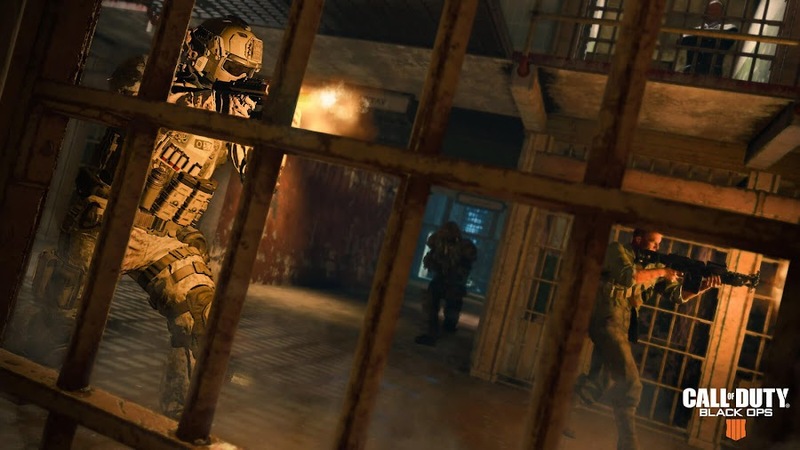 Both the publisher and developer Infinity Ward remained coy about what they are about to unveil soon but considering the involvement of the latter, we either are on board for Call of Duty: Ghosts 2 or Call of Duty: Modern Warfare 4. Yesterday, high-profile American football athletes N'Keal Harry, Riley Ridley and Tajae Sharpe have each posted image from an official event organized by Activision and even though it is not yet officially announced yet, Call of Duty 2019 is apparently playable. Whether or not 2019 Call of Duty turns out to be Modern Warfare 4, we probably will not have to wait too long since their yearly announcement for each CoD title usually comes in May and we are only a few days away from next month. 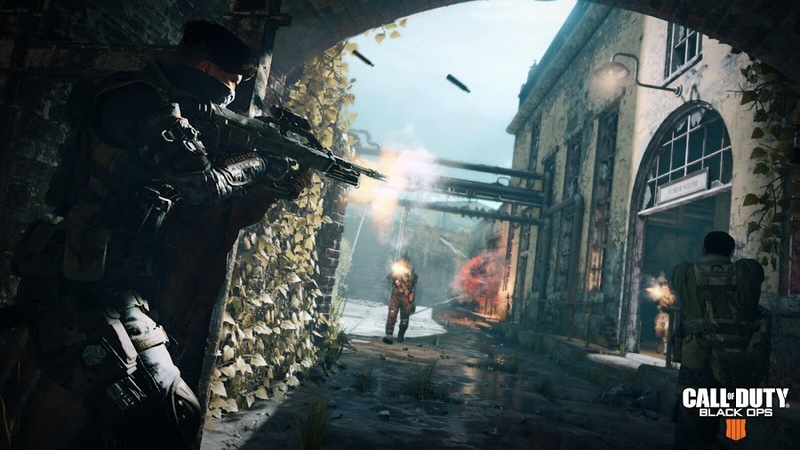 Though both Call of Duty: WWII and Call of Duty: Black Ops 4 titles were very well-received from last two years, BO4 failed to catch traction it was aiming for with its unique Battle Royale mode Blackout despite its overall success. It has also been confirmed earlier that single-player campaign are coming back to franchise, which would make series fans happy because many were upset after Black Ops 4 decided to exclude a story mode last year in favor of Battle Royale. 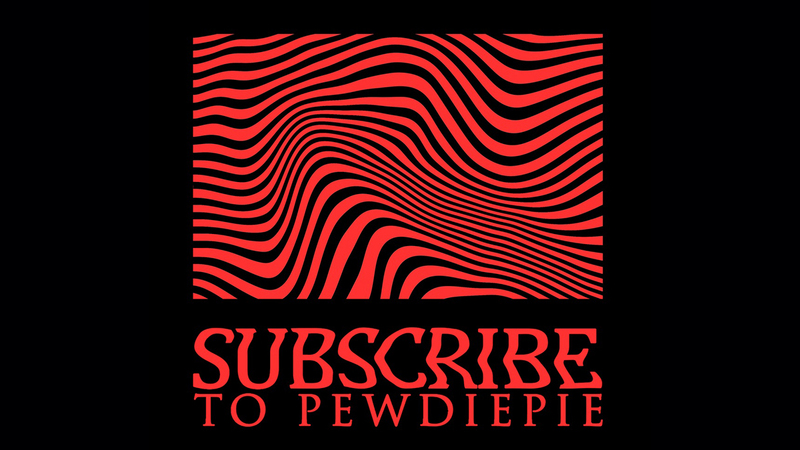 Seeing that Activision has already started campaign to create social media buzz for upcoming Call of Duty game for this year, players won't have to wait much longer to find out which sub-series sequel are they packing for 2019. 2.5D fighting game Mortal Kombat 11 from NetherRealm Studios and Warner Bros. is now available on Nintendo Switch, PC, PS4 and Xbox One. 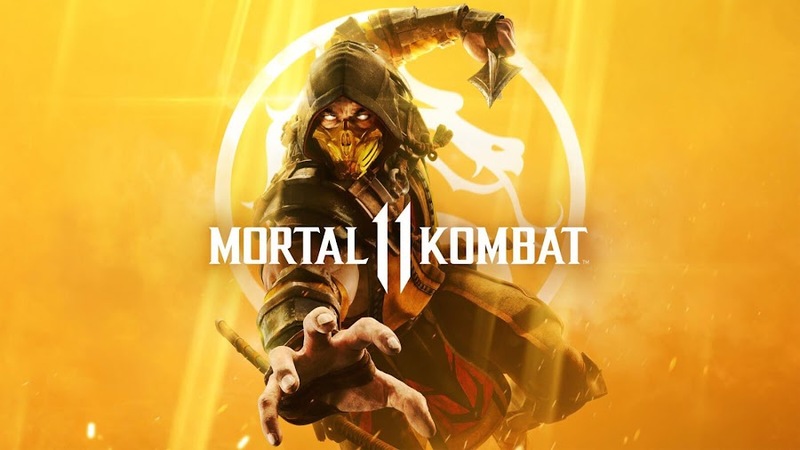 One of most iconic franchise of fighting games returns as developer NetherRealm Studios and publisher Warner Bros. Interactive Entertainment releases Mortal Kombat 11 today for Nintendo Switch, PC, PlayStation 4 and Xbox One. Carrying 27 years of legacy of a critically acclaimed series, MK11 serves as a sequel to Mortal Kombat X and is now better than ever as it improves on existing features and playable character roster, while trying to bring new elements into the mix. Almost every fan-favorite character like Baraka, Johnny Cage, Kitana, Liu Kang, Raiden, Scorpion, Sonya Blade and Sub-Zero are back. Newest fighters Cetrion and Geras have joined the party wielding their powerful and unique abilities. 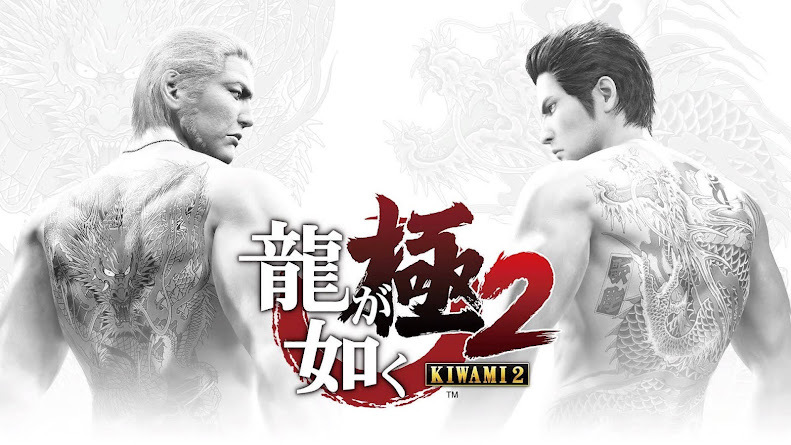 Every fighter is assigned with their distinct movesets and Fatality, series-signature gory brutal finishing moves. Another brutal attack Fatal Blows is introduced to inflict considerable amount of damage on your opponent for once each match. Players would embark a journey into a cinematic storyline that continues from the events of MKX, where fighters from both past and present era are assembled by Kronika, keeper of time to rewrite history and erase Raiden from it forever. 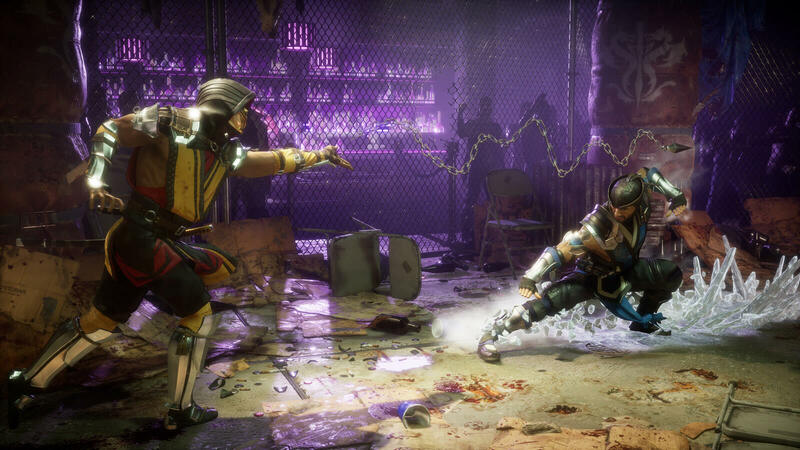 Aside from an engaging Story Mode, MK11 offers you to test your skills and improve them against various challenges in Towers of Time. Using its Custom Variation feature, characters can be outfitted with different moves, skins and weapons as well. Watch out for the official launch trailer that glimpsed into a new era that Kronika tries to unleash to rewind time. Recurring Mortal Kombat series antagonist Shao Kahn comes as a pre-order bonus character with any edition on all platforms. 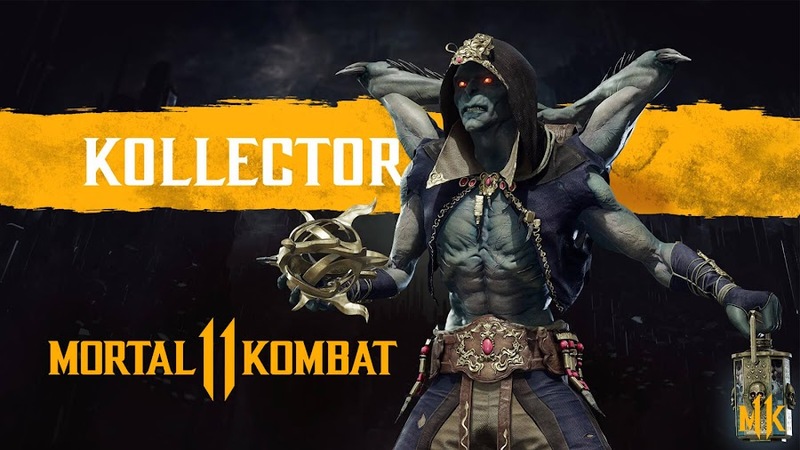 Kollector's Edition and Premium Edition will unlock Kombat Pack DLC with new playable fighters and exclusive gears. 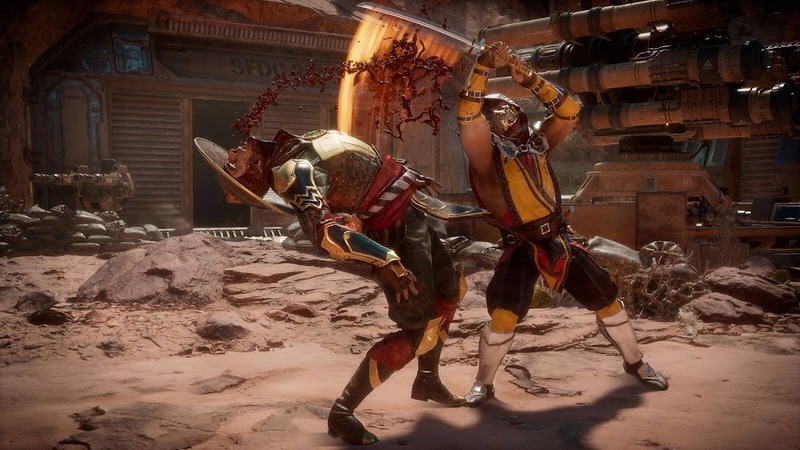 Despite some issues with micro-transactions that NetherRealm promised to fix soon, Mortal Kombat 11 is still pretty enjoyable for its core story and get you going with one-on-one fighting against multiple opponents online for long. Persona 5 character Joker is coming to Super Smash Bros. Ultimate on April 17 and Spring Update 3.0 on April 19. It was announced a day before crossover fighting game Super Smash Bros. 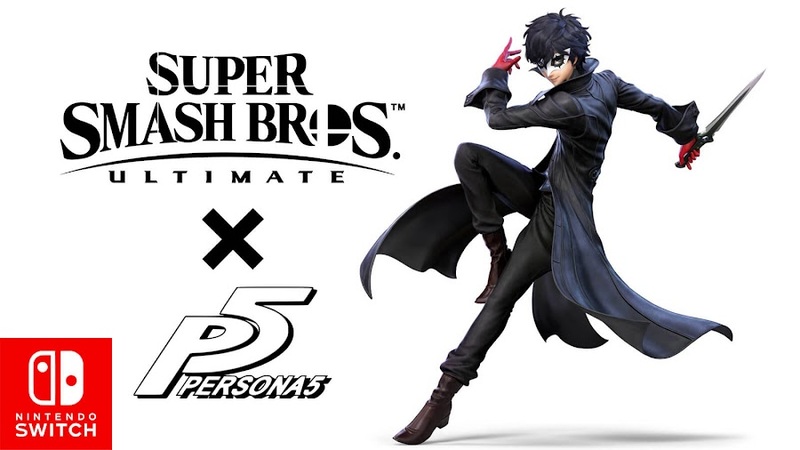 Ultimate was launched worldwide on Nintendo Switch that Joker from popular JRPG title Persona 5 will join the roster very soon as first DLC fighter. 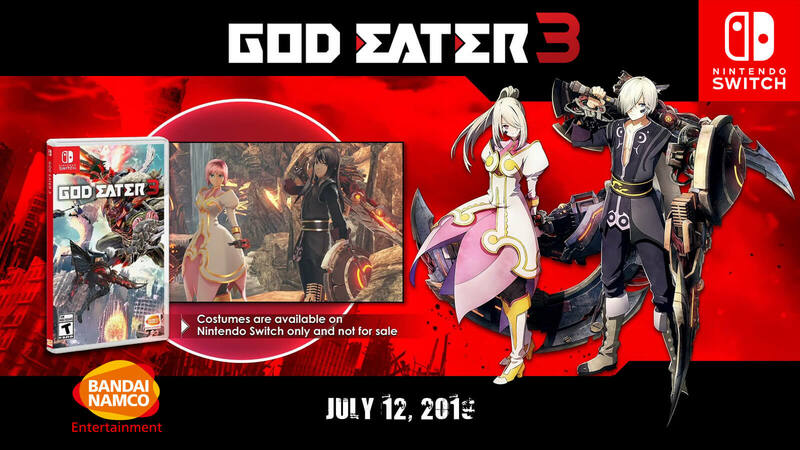 When this news was revealed at The Game Awards 2018, neither developer Bandai Namco nor publisher Nintendo gave us any definitive date of his arrival but now we have an official release date along with a few other interesting news. A brand-new video has been released on YouTube channel for Nintendo that details all that is coming to Ultimate. 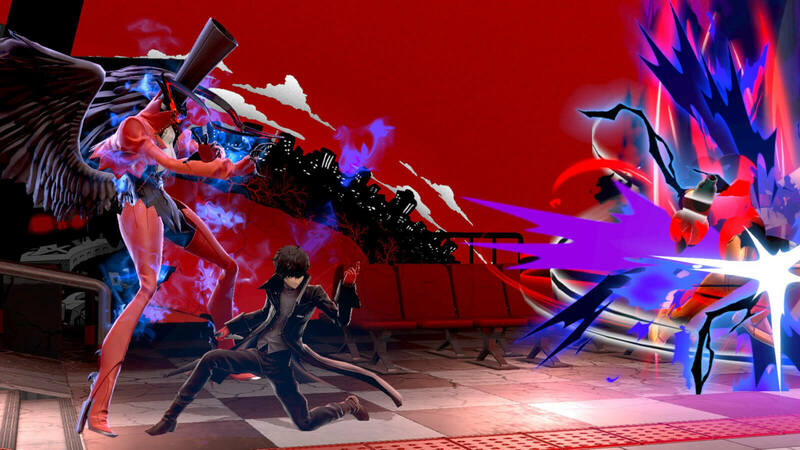 So, Joker is coming to SSB Ultimate as game's 76th fighter included in Challenger Pack 1 and this Phantom Thief will be packed with his unique moveset inspired by P5 other than a gun, a knife and grappling hook to latch onto edges of stages. While fighting his opponents, he can summon his persona, Arsene to lend an extra hand with powerful moves by filling up Rebellion Gauge that takes his down special defense move Rebel's Guard to put up, which also deflects incoming damages. For those who were hoping for his fellow Phantom Thieves to appear in some sort of cameo, there is a Final Smash attack called "All-Out Attack" for him to perform where they all show up to collectively beat up the rival player on stage. Coming on April 17, Challenger pack 1 is priced $5.99 or you can always purchase Fighter Pass for $24.99 only. 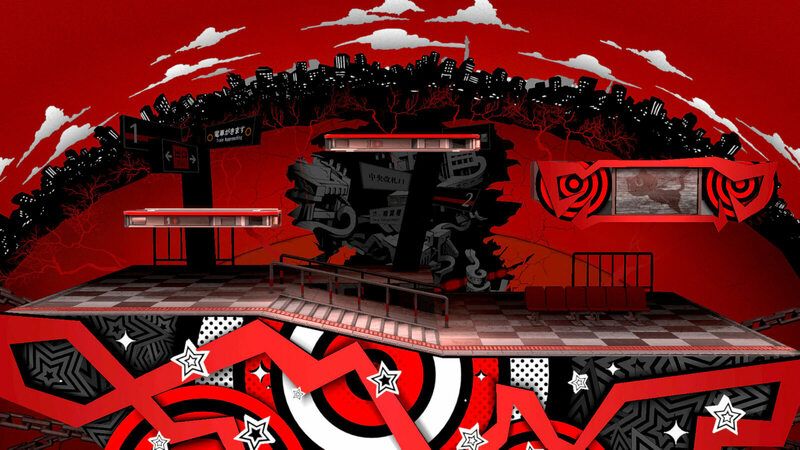 Although there are no Echo Fighters within the DLC, it offers themed stage Mementos and several iconic music tracks from previous Persona games. This 15-minute long video details a lot about Joker and upcoming Spring Update 3.0 that is about to add some free content such as new video editor to share videos online and Stage Builder to create custom stages as they please. Now that Super Smash Bros. Ultimate has finally added up these features, not only players can replay and share their videos with each other, they can download recommended stages to and jump into those arenas to test them out. In a brand-new reveal trailer of Mortal Kombat 11, a proud servant of Shao Kahn named the Kollector makes his debut. 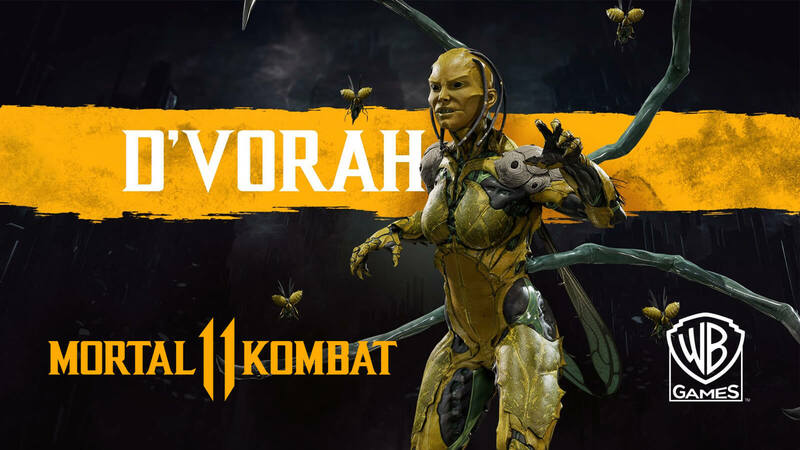 We are less than a month away from developer NetherRealm Studios and publisher Warner Bros. Interactive Entertainment finally releasing Mortal Kombat 11 on April 23, 2019 for Nintendo Switch, PC, PlayStation 4 and Xbox One. Many fan-favorites and series regulars are making their comeback for this upcoming 2.5D fighting game with some newcomers dropping in and one such addition is a being named Kollector from Outworld empire. MK11 introduces a new fighter who is a cunning jewel collecting creature that would rip off anyone who opposes him. Kollector is a four-armed green skinned male of Naknada race with a similar appearance like first Mortal Kombat game sub-boss character Goro. He pledged his alliance to Outworld warlord Shao Kahn and serves his interest. His combat moves and attributes are displayed in a not so long clip against Baraka, Kotal Kahn and Raiden. Following their initial exchange he unleashes a barrage of attack against the Tarkatan mutant with blades and Chakram. He then briefly tackles Osh-Tekk warrior and the eternal God of Thunder while displaying more of his mystical move sets. Kollector delivers a Fatal Blow to Baraka by beating him down and heavily stabbing him in back before cutting the throat of his rival. His Fatality kicks the poor barbarian down to ground as he keeps tearing body parts to collect limbs that he liked such as heart and head. When he is done looting his deceased opponent, the Fatality ends with him slamming his arms onto a now headless corpse. Right after MK11 Closed Beta has ended on consoles; a brand-new reveal has come to light and it looks promising. Since the game intends to launch with 25 characters (except probably Kronika), there is at least one character left to introduce yet. 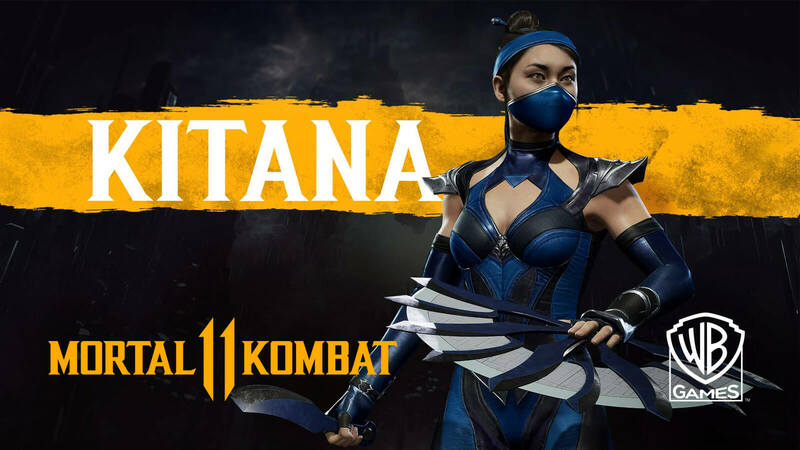 Though we heard many rumor about Mortal Kombat 11 before it was announced at The Game Awards 2018, NetherRealm took their time and now is supplying us with a steady dose of character reveal trailers every now and then. 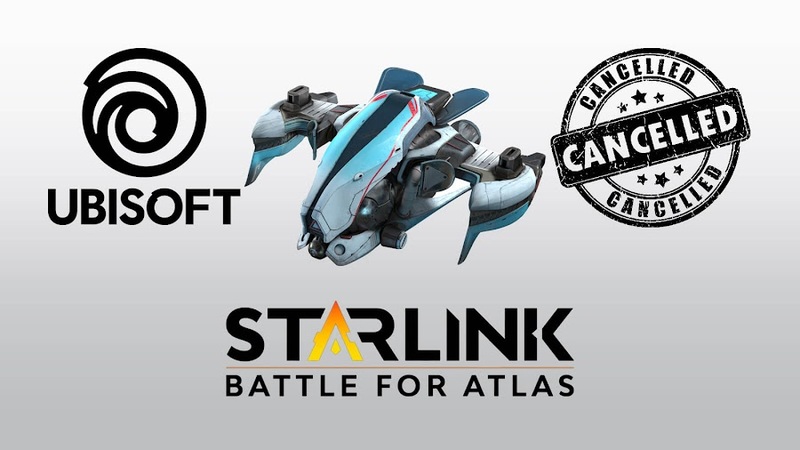 Due to poor sales numbers, Ubisoft decides to cancel production of physical toys for action game Starlink: Battle for Atlas. 2018 action-adventure release Starlink: Battle for Atlas from developer/publisher Ubisoft has launched on Nintendo Switch, PlayStation 4 and Xbox One consoles, introducing a toys-to-life concept that is connected to gameplay elements. 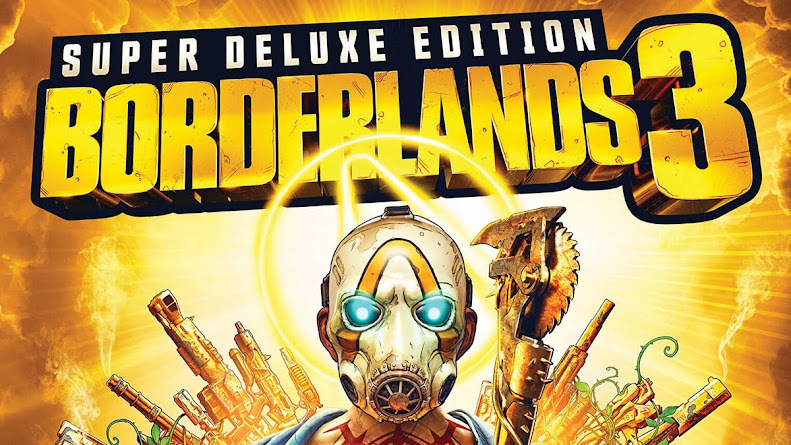 Though it managed to secure approval of critics and fans in general, the game somehow still underperforms in marketplaces according to a recent production update and thus, halting further production of physical toys by Ubisoft. Battle for Atlas focuses on a group of heroic interstellar pilots who mostly explore through the vastness of Atlas star system, come across different species to recruit into your crew for fighting alien threats and stop evil Grax from taking over. 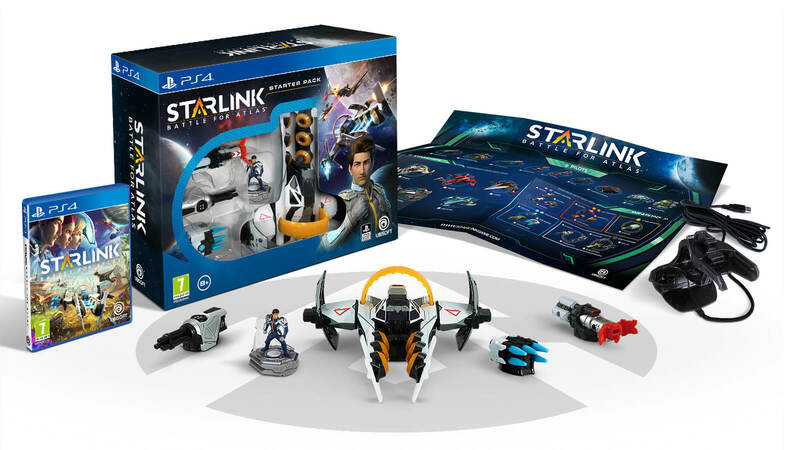 Purchasing of Starlink toys let players assemble powerful starships or customize ship components that are vital to both land and space-based combat. Several Pilot Packs are there to include more playable characters into your roster. Switch version of Starlink has exclusive access to Fox McCloud character of Star Fox series featuring unique missions. He comes with his Arwing starship whereas PS4 and Xbox version gets Zenith starship and three different weapons within a Starter Pack. Even though players were quite supportive of toys-to-life and the game itself, sales numbers have yet failed to meet their overall expectations. Therefore, the studio had to stop making any additional physical toys for upcoming Spring update or in future. Of course this decision may come as disappointing to many fans since toys-to-life elements were one of the key selling point for Starlink. However, people shouldn't be surprised when a Starter Pack would cost them $74.99, which more than a usual AAA-title. Plus, it saw a price drop down to $35 only two months after release that clearly indicated sales was not going good. It was a risky move for Ubisoft when other franchise like Disney Infinity and LEGO Dimensions were having a decline in sales. Although development team would not be making any more toys from now on, they sure would still continue to roll out more Starlink content to expand this open-world game to support back their dedicated player community. Announced back in Nintendo Direct February 2019, Starlink: Battle for Atlas would receive its biggest update till date in April, which will make Falco Lombardi, Peppy Hare and Slippy Toad playable with their unique pilot abilities. New Alcatraz map comes to Call of Duty: Black Ops 4 today on PS4 with a month of free access to Blackout on all platforms. 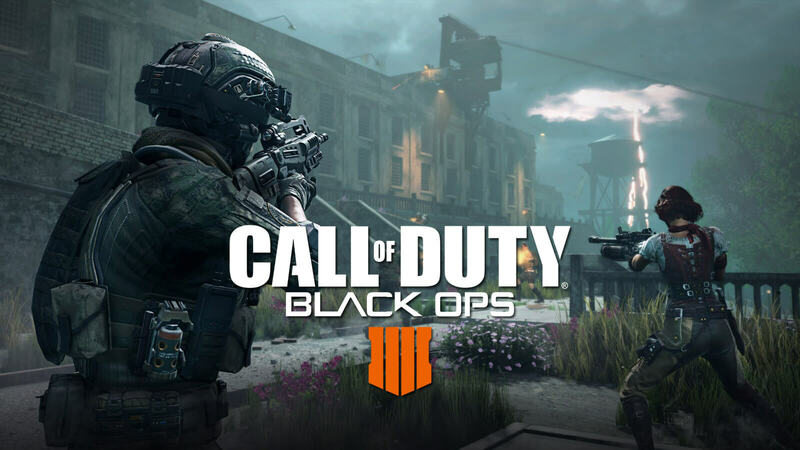 Latest entry in long-running Call of Duty first-person shooter franchise, Call of Duty: Black Ops 4 from developer Treyarch and publisher Activision is showing no sign of slowing down anytime soon while managing to keep up their player base as well. 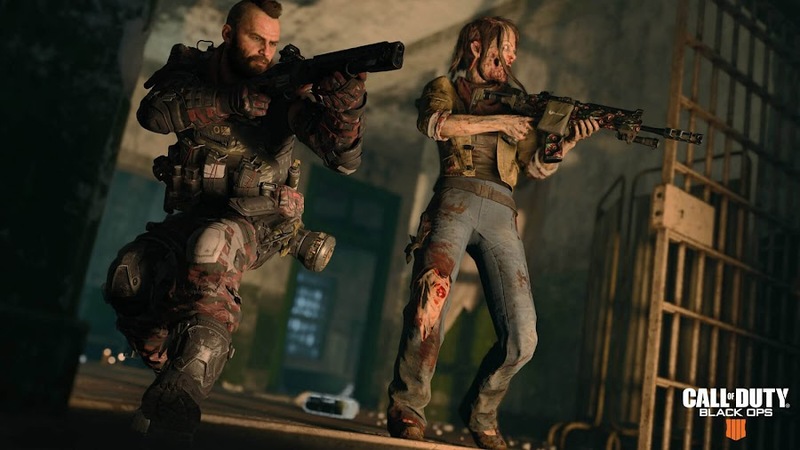 A Battle Royale mode introduced for this popular multiplayer shooter called Blackout has been giving tough competition to similar games from the genre since launch and a brand-new map Alcatraz is debuting for the titular mode. A reveal trailer for brand-new Alcatraz quickly goes through highlights of the map that is a new addition to CoD: BO4. Black Ops 4 owners on PlayStation 4 can jump right in to experience the thrill of multiplayer deathmatch in newest standalone Blackout map Alcatraz. 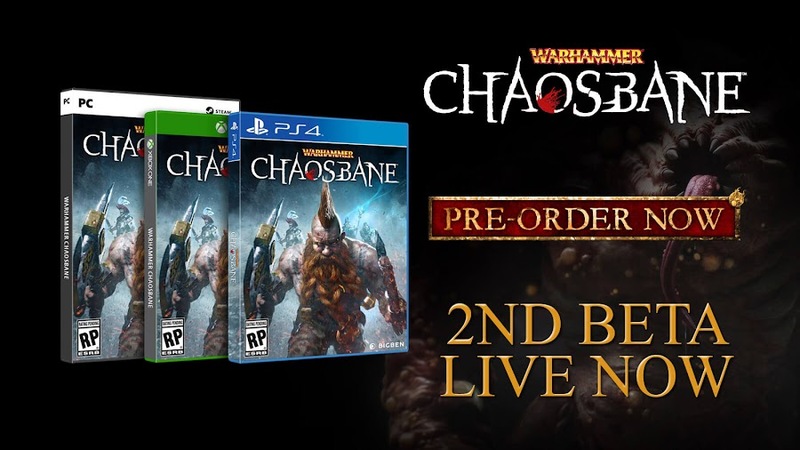 However, players on PC and Xbox One will have to wait for a later date to barge in on April 9. Aside from main Battle Royale map, Alcatraz is based on co-op Zombies mode map "Mob of the Dead" from Call of Duty: Black Ops II, which is situated on titular prison island and designed to emphasize more on close-quarter combats. 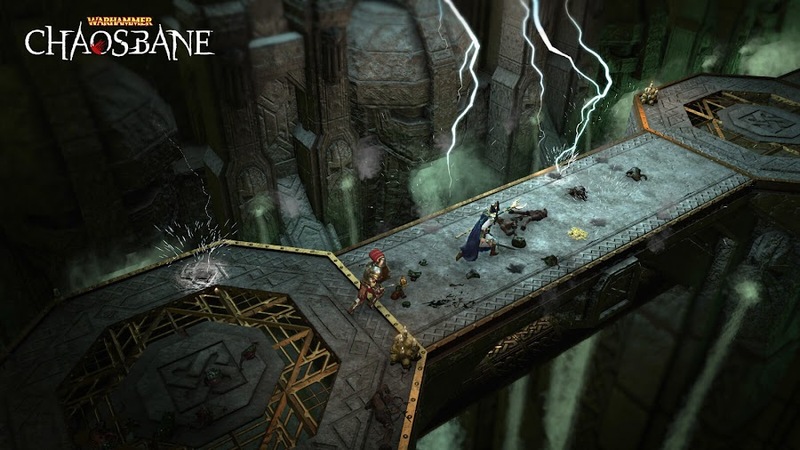 Players are dropped from above to gear up for taking down enemies waiting right above each corner to get the drop on them. Prepare for any sudden frenzy of firefight as you and your teammates are busy collecting items within these prison ground. Because there are less place to roam around, conflicts will be shorter than usual and end faster than you expect as there are no time to form a long-term plan. So, better keep a prying eye on those dockside, jail cells, warehouses and yards for anyone sneaking. Near guaranteed victories can turn into defeat in split-seconds if you are not careful enough when you are at this dig or make a wrong move for there is more dense number of rivals prowling in tighter spaces, which favors every odd against you. Outside of the prison tower, there are places like a temporary helipad, a powerhouse, few apartment blocks, many abandoned mobile medical units, tents and warehouses to hide for cover but none too secure to stay for long though. Also, try not to miss out the fact that Blackout is free for all on PC, PS4 and Xbox One from April 2 and access will last until April 30, for a thrilling multiplayer experience for anyone interested in trying out the last-man-standing shooter mode. So, buckle up to play Solo or Duos and Quads with your friends online and run through both maps with all weapon updates for an entire month and in case if you choose to purchase CoD: BO4 after that, your progress will surely be carried thorough. Scouting through Alcatraz is a complete different scenario than it was on original Blackout map and therefore, you must consider equipment and items that you usually left behind like the Grapple Gun and watch out for those flesh-eating Zombies. 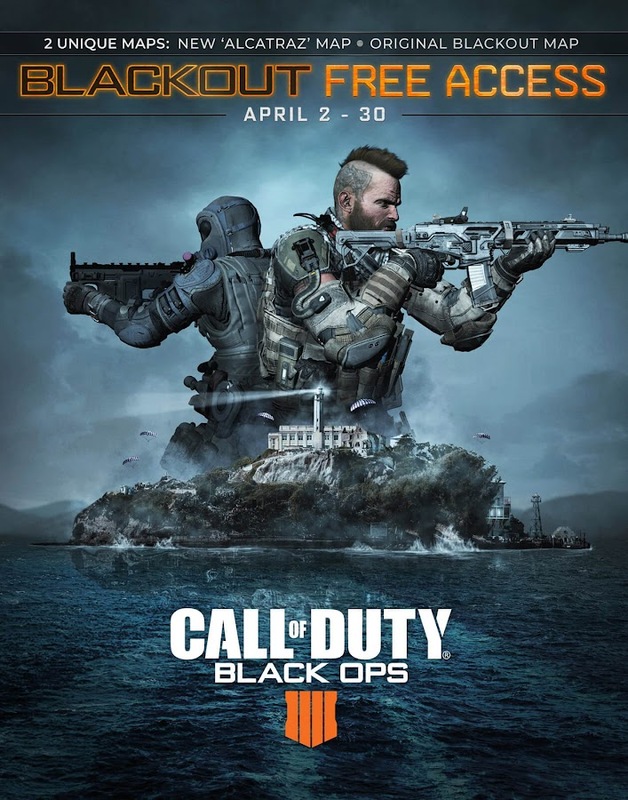 Starting from today, Treyarch brings you a fully action-packed Call of Duty: Black Ops 4 ride with free Blackout mode, offering a glimpse of the chaotic environment of Battle Royale that comes with newly added map Alcatraz and features.